20+ Super Cool Quotes : Quotes and sayings of famous authors are always a source of inspiration for all of us. They pour down their insight and their experiences in their quotations to let people know them and understand life better. They know the art of transforming their thoughts into words and make it easy for people to apprehend. 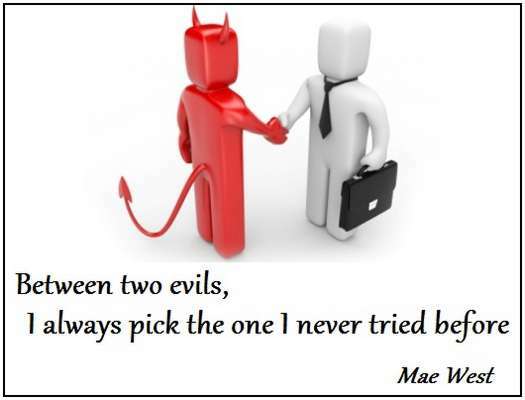 Many of us get lesson from their writings they share with us. We often share quotes from popular authors on our blog. You can visit them by browsing through the category named ‘Quotes’. Today my collection consists of super cool and awesome quotes from various wise authors. These quotes collected from a number of different sources are about love, care, trust, life, motivation and some are funny and sarcastic as well. I am sure you would love all the quotes in my collection. If you like them do share with your friends as well. This is a precise post on the best and unique quotes which are worth to be shared with my viewers. These will be beneficial in your life as well. So here it is. Do provide your feedback about my post at the end. 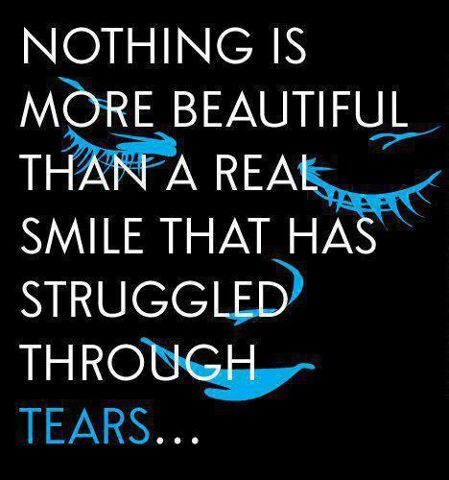 Also visit other wonderful quotes on my blog from various famous authors like Depression Quotes. 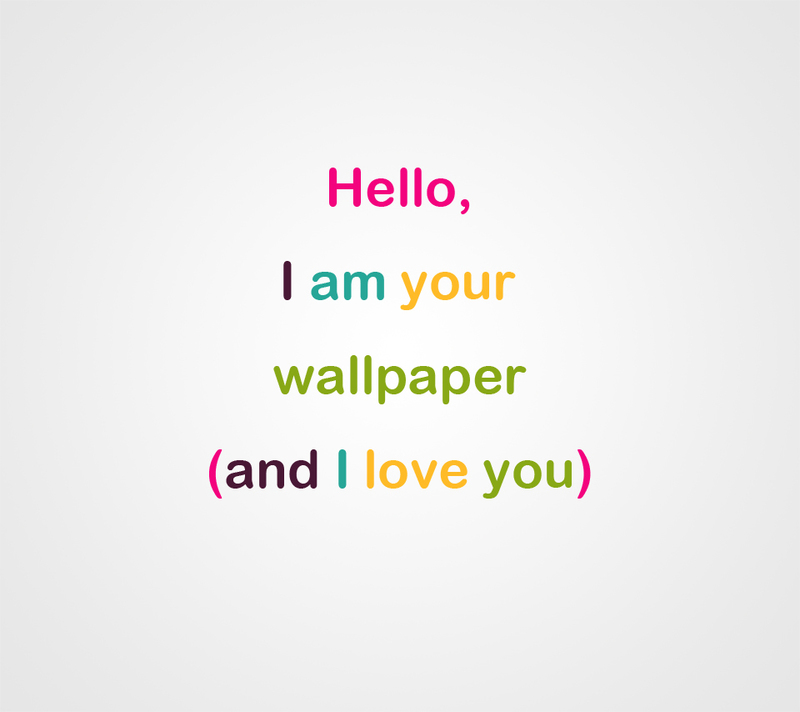 Keep visiting Graphics Heat for more inspirational stuff like wallpapers, photography and designs. Thanks, enjoy my post and have fun!! I dont care if its 1AM, 2Am or 3AM. 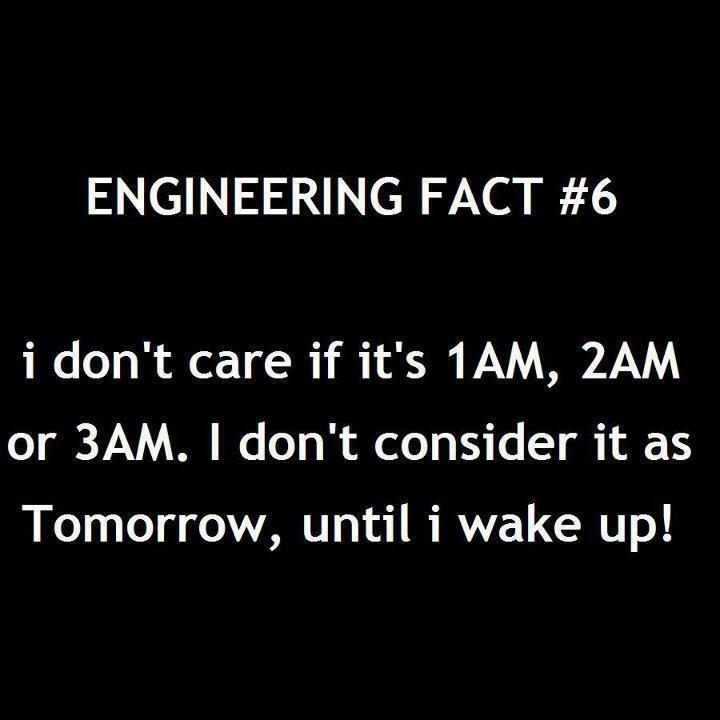 I dont consider it as tomorrow, until i wake up! I love listening to lies when I know the truth. My best friends know that I’m completely insane! Arms to help because rescue is possible. She is clothed in strength and dignity, and she laughs without fear of the future. Nobody can give you freedom nobody can give you equality or justice if you are a man you take. Don’t be stupid be creative. You and me we’re ll that left see this through we’re gonna do it together. No one will manufacture a lock without a key.Similarly God won’t give problems without solutions. 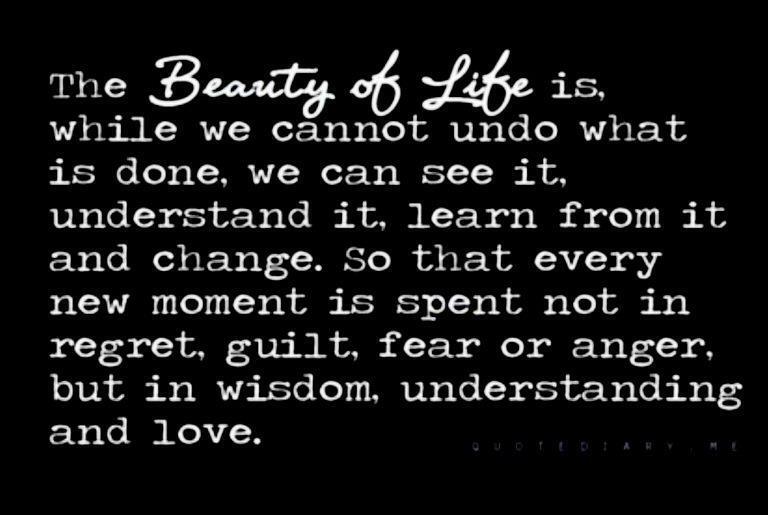 The beauty of life is while we cannot undo what is done, we can see it, understand it, learn from it and change. So that every new moment is spent not in regret, guilt, fear or anger, but in wisdom, understanding and love. When someone says You’ve changed. 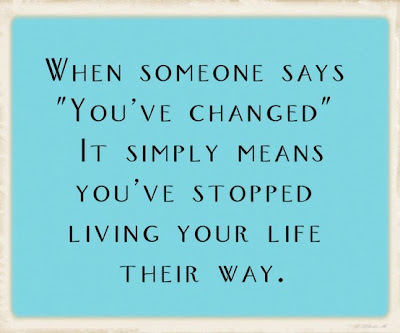 It simply means you’ve stopped living your life their way. When you got nothing, you got, nothing to lose. 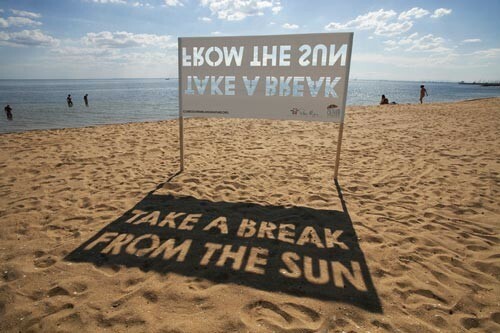 Take a break from sun. I don’t see any gold up here. Everyone is trying to accomplish something Big not realizing that life is made up of little things. We hope our latest collection on 20+ Super Cool Quotes is being like and loved by you all. Please do not forget to share this article on social networking sites such as facebook, whatsapp, hike, bbm, wechat, instagram, line, viber, pinterest, stumble upon, twitter etc. Do provide us with your comments below the article in the comment box. Keep in touch with us to get more updates on cool quotes and many more. The earth without ‘art’ is just ‘eh’ – great quote! 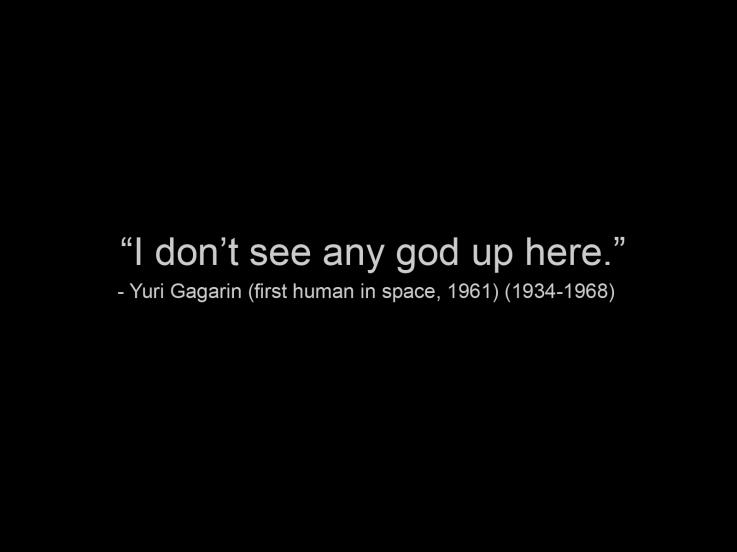 You kow God is real, but you can’t see him in space right? Yeah you see him when he decides to bring you to him, Why post that crap huh? I hope who ever reads these quotes ignores that one because GOD IS REAL and all though you may njot see him he sure as heck knows and sees you. God’s not dead he’s surely alive!